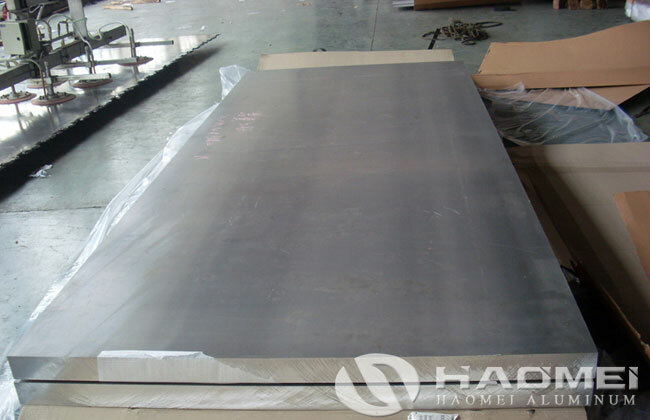 There are thousands of manufacturers who produce 6061 aluminum sheet plate. When choosing aluminum plate for sale, many friends have no idea about the choice. Which 6061 aluminum plates is of better quality? Which 6061 aluminum alloys is more cost-effective? The answer is the manufacturer who have more advanced technology and process equipment! In recent years, aluminum factories have made great improvements in both aluminum processing technology and aluminum processing equipment. The quality of aluminum products produced has been greatly improved. There are many aluminum plants in the forefront of the industry in the production of 6061 aluminum plate sheet and strips. The 6061 aluminum plate produced by some company has a bright surface, while the 6061 aluminum plate on the market is mostly has black surface. In the later machining process of the product, the 6061 aluminum plate with black side requires milling, and the cost of milling is relatively high. The ability to produce 6061 aluminum sheet plate in white surface is due to the introduction of imported polishing machine, which evenly polishes the product during processing. In this way, after purchases 6061 aluminum sheet plate, the customer can directly carry out subsequent oxidation and other processes, reducing the processing technology and saving costs. At the same time, the 6061 aluminum plate metal has stable performance, small deformation after processing and good oxidation coloring effect. It has been successfully applied to mobile phones, automobiles, computers, aviation and other fields with widely acclaimed.